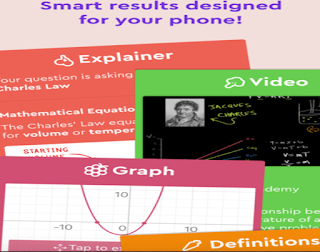 It seems like Socratic app will probably revolutionize the way students learn math. 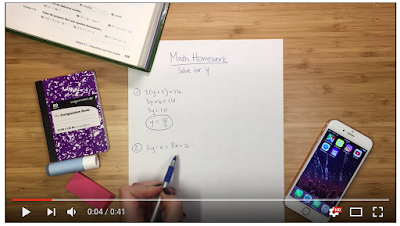 The app, which allows students to take a photo of their homework questions and access a wide variety of helpful guides and explanations, is now offering an excellent feature that helps students with their Math homework. 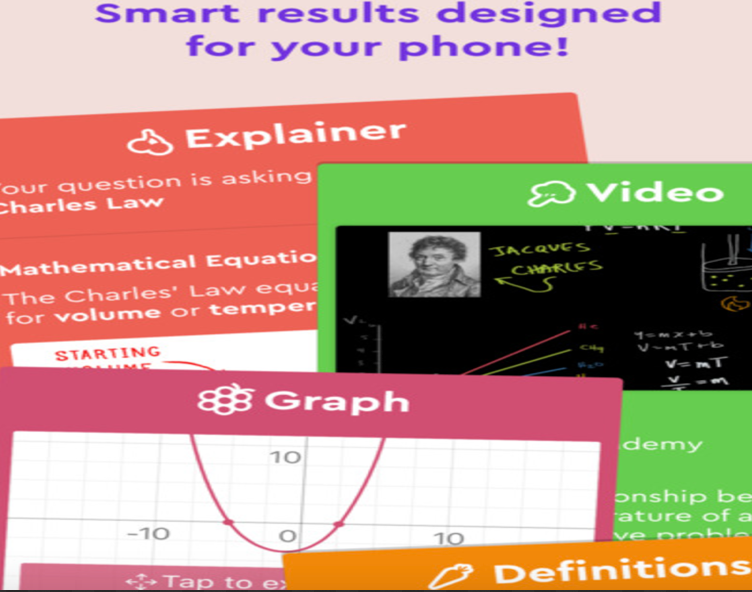 Students can snap a photo of their math problem e.g an equation, and the app will instantly provide them wit detailed explanations, step-by step solutions, graphs, videos and definitions. Socratic is completely free of charge with no in-app purchases. Watch the video below to see the app in action.